Volkswagen?s range of cars offers technology and build quality on par with more premium brands, for just a fraction of the price. Everything from the economical UP! to the commanding Touareg is packed with technology along with driver assistance systems that make every journey as simple as desired. 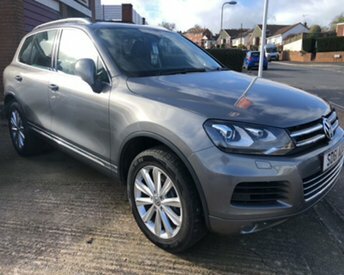 At Foxhayes Car Sales, we take pride in offering a wide range of used Volkswagen cars at a great price! With more than 30 years of experience behind us, our team of experts will go to every extreme to make sure you drive away in the perfect used Volkswagen car, whatever your budget. Visit our site and discover a vast range of second-hand cars in Exeter, where our committed and friendly motor experts will be happy to talk you through your options in more detail. 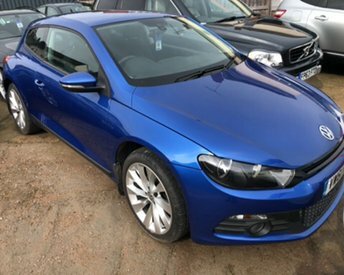 Alternatively, you can call us directly if you would like to enquire about a used Volkswagen car while browsing our website.